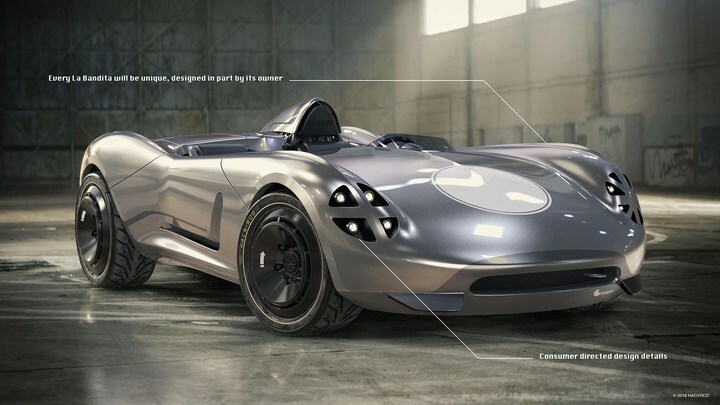 The team behind Hackrod is trying to revolutionize the way modern cars being manufactured. 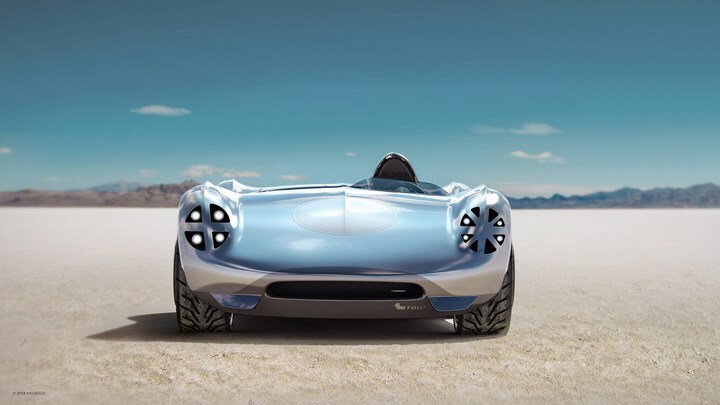 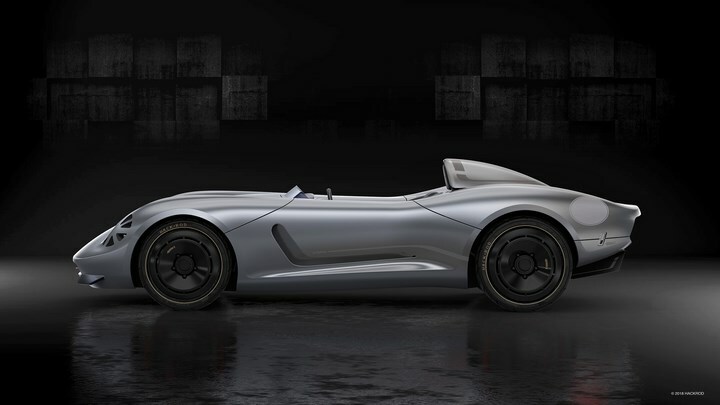 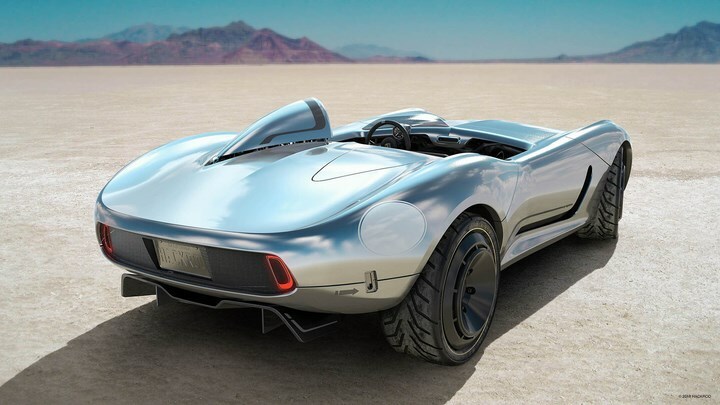 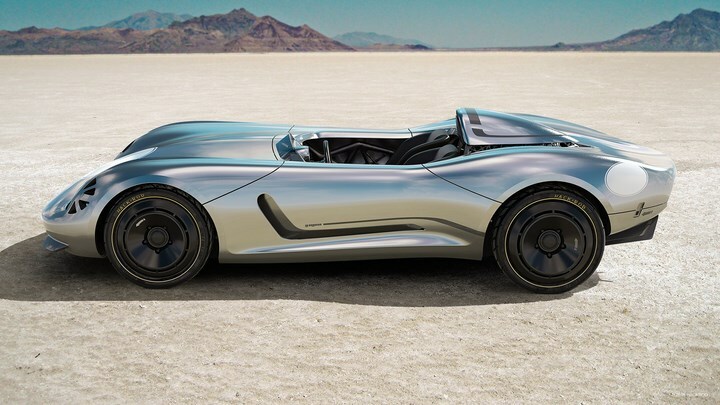 And as a proof they have created the La Bandita Speedster, the world's first car designed in a virtual environment and engineered with artificial intelligence. 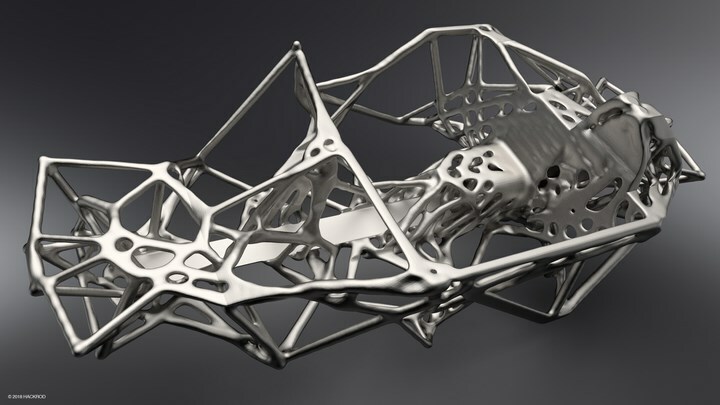 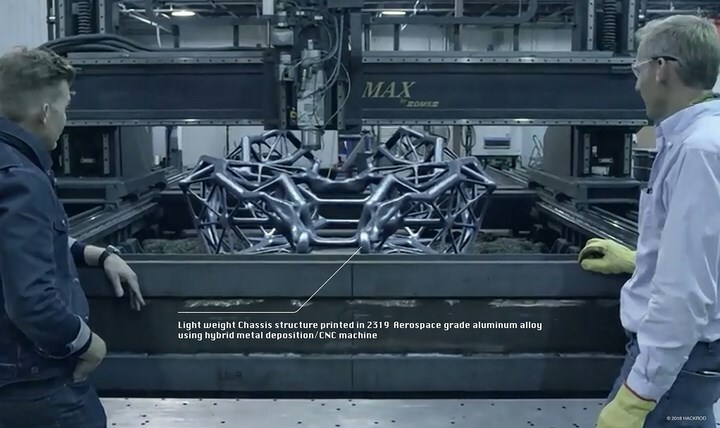 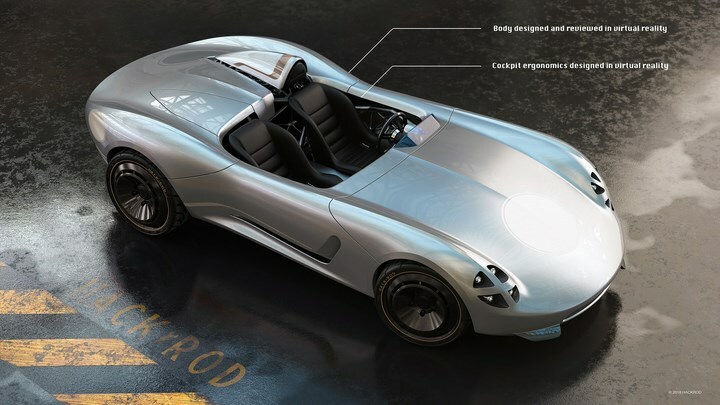 The Hackrod is using a self-designing technology where the entire automotive manufacturing, designing, and production happen under a completely virtual and AI-based environment. 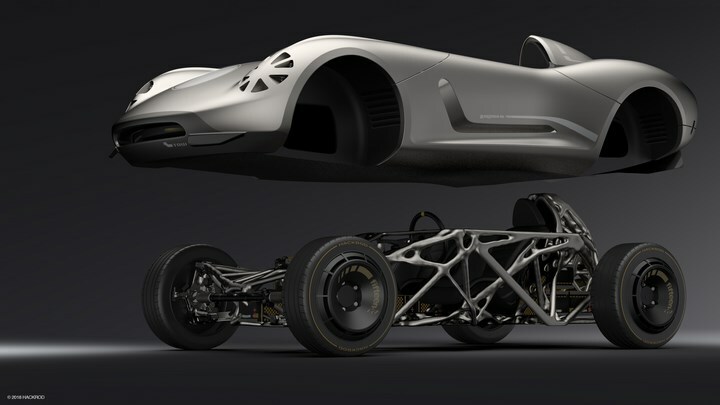 And could be simply placed onto the hands of an individual. 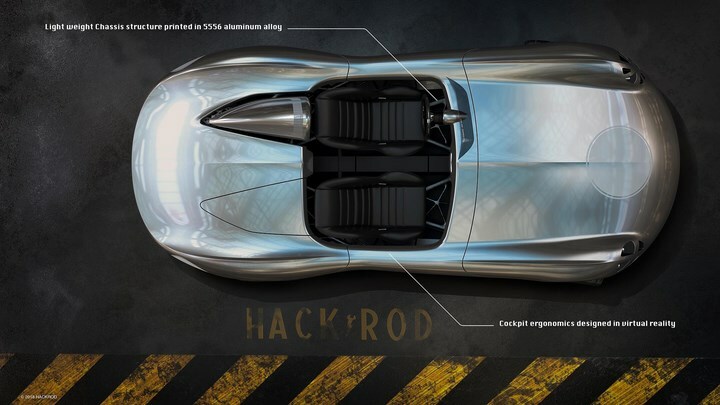 The end goal of Hack Rod is to create a Cloud-powered, crowd-sourced, connected supply chain that will make use of artificial intelligence to help the user design a car that will fit their needs precisely. 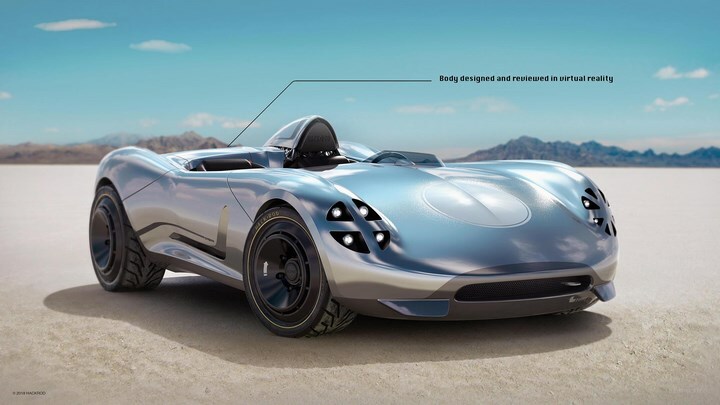 So, ultimately you can now design your own dream car and have it custom built by the company without leaving your chair.